By adopting the ancient Buddhist practice of mindfulness meditation, we can learn to pay attention to our daily experience and become more contented and fulfilled by daily activities. Many of us find it difficult to simply appreciate the present moment. We either dwell on the past or worry about the future, moving mindlessly from one activity to the next. When we are not being mindful, we miss out on small moments that are often incredibly valuable – be it a beautiful park that we walk through on our journey to work or the taste and texture of a delicious meal. In mindfulness meditation we pay attention to our ongoing experience whether it is pleasant – such as appreciating a beautiful sunny day; unpleasant – a disagreement with a loved one; or neutral – doing household chores. 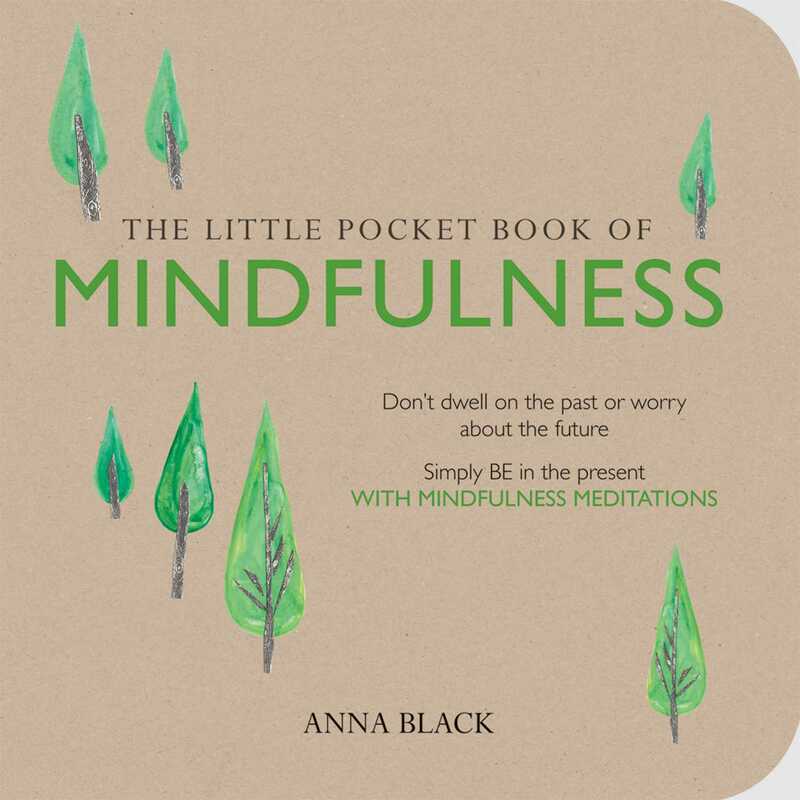 This 'Little Pocket Book' is the perfect introduction to mindfulness and is packed with easy-to-follow tips and suggestions that will allow you to incorporate simple mindful moments into your daily life.